©2017 BHH Affiliates, LLC. An independently owned and operated franchise of BHH Affiliates, LLC. Berkshire Hathaway HomeServices and Berkshire Hathaway HomeServices symbol are registered service marks of HomeServices of America, Inc.® Equal Housing Opportunity. Information not verified or guaranteed. If your home is currently listed with a Broker, this is not a solicitation. 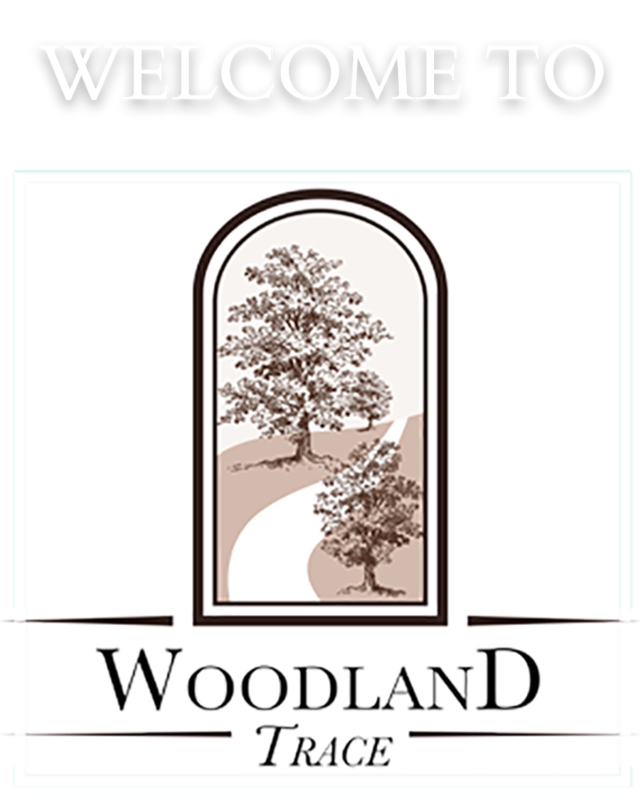 Copyright © 2019 Woodland Trace | Developed by Greater Pittsburgh Media Co.